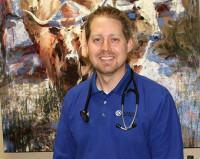 Boerne Family Medicine Blog Health Tips from Dr. Ben - Allergies! Did you know that allergies are the 3rd leading reason for missed work and the 6th leading cause of chronic disease in the United States? If you suffer from allergies, this may not be a suprise, because you know how bad they can make you feel! Avoidance: this can be difficult, but attempt to avoid things you are allergic to. For example, if dust mites are an issue, try a mattress-cover and pillow-cover. If necessary, we can do allergy testing to identify what is affecting you most. Antihistamines: over-the-counter medications like Zyrtec, Claritin, and Allegra can be very effective and safe treatments for allergies. Antihistamine drops such as Zatidor and Alaway for the eyes are available as well. Nasal Corticosteroids: corticosteroid nasal sprays such as Flonase or Nasacort are probably our most effective pharmaceutical treatment for allergies, especially those affecting the nose, throat and eyes. Immunotherapy: modifying your immune system’s response is currently the only “cure” available. 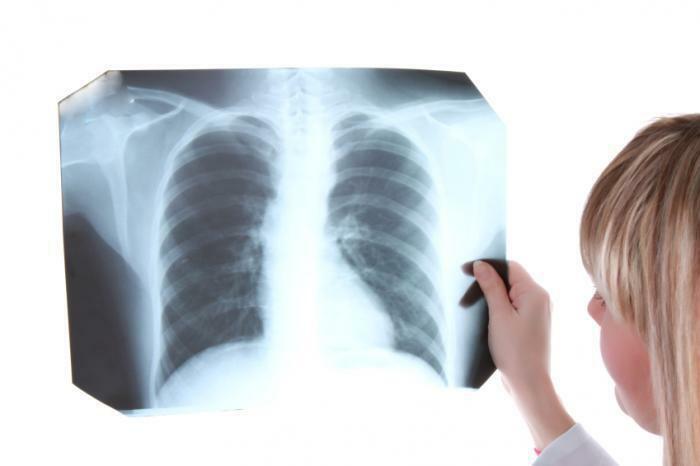 If you have persistent symptoms, we can perform allergy testing and potential treatment with immunotherapy to allow you to start to take control of this chronic illness. As always, we will continue to keep same-day appointments available for you to come in and get a jump start on managing this common, nagging, and potentially significant medical illness.